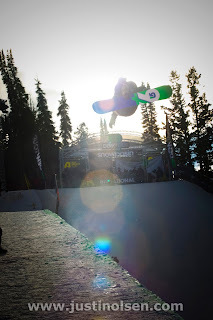 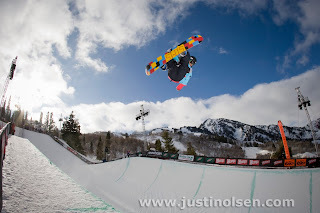 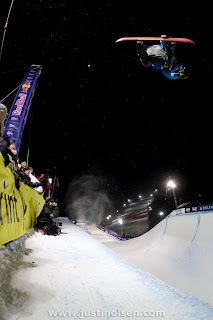 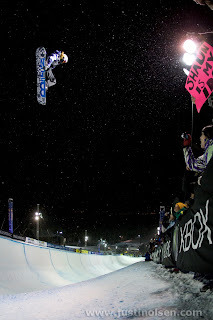 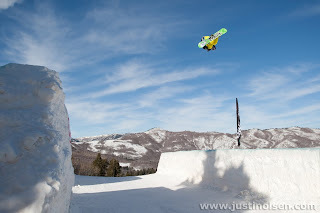 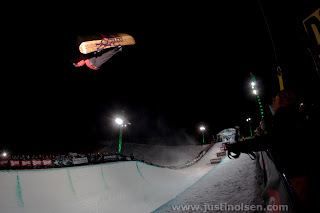 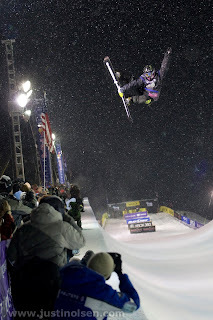 Slideshows from the Dew Tour are up on the Snowboard Magazine website. 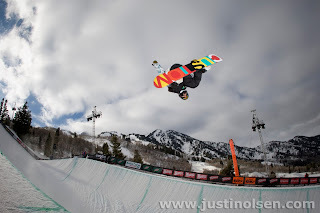 You can see the links on the homepage, or for the halfpipe coverage click here and for the slopestyle coverage click here It was super fun to shoot the event, and to see the stuff that kids are pulling these days.. 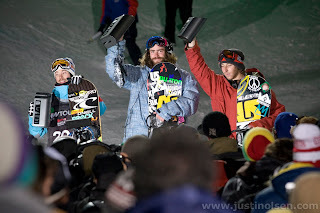 I am not good enough at math to keep up with the tricks..1440?